It doesn't matter for how long, or why, but this is rank out of order! Is it possible to send the pic to the PO head office? I don't think you will need to add a comment(but then perhaps you might). Like you,I think it is really antisocial. (11-10-2012, 08:18 PM)ron Wrote: Is it possible to send the pic to the PO head office? I've already tweeted it. They can't do much but act on it now. 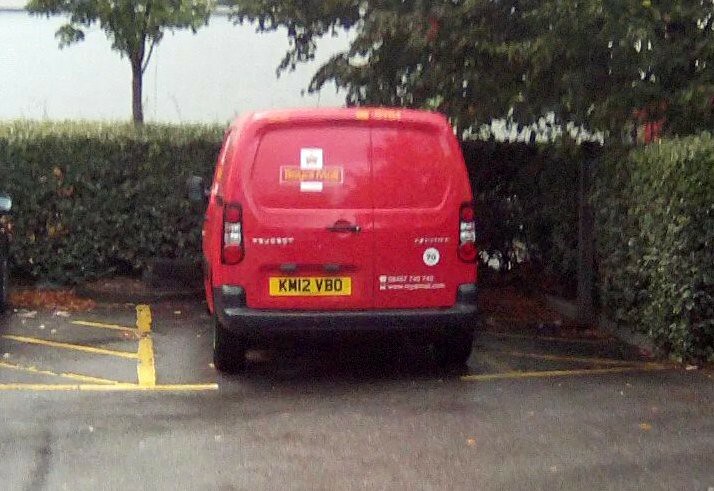 (11-10-2012, 08:10 PM)thurrockdave Wrote: It doesn't matter for how long, or why, but this is rank out of order! Thats as bad as those who use the parents and toddlers bays but dont have a childs seat in the car. (11-10-2012, 08:59 PM)brodfather11 Wrote: Thats as bad as those who use the parents and toddlers bays but dont have a childs seat in the car. Morally as bad, but the latter are not enforceable in law. I think some think they can use them because they have 'had' children. Don't let the fact that they are in their 20's and have flown the nest put you off parking there. 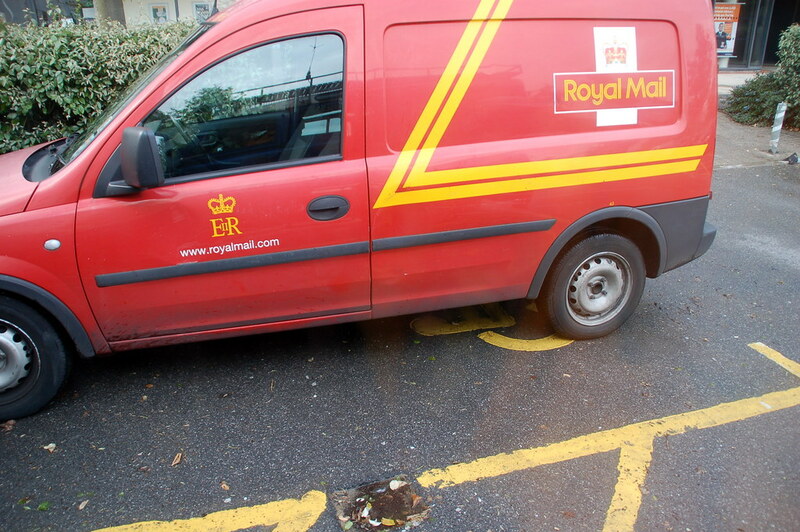 What if it was a " Berlingo " rather than a " Combo "
The only badge hate is the van drivers hatred of blue badge holders. Or is that what you meant? I don't have hatred for the Vauxhall marque.